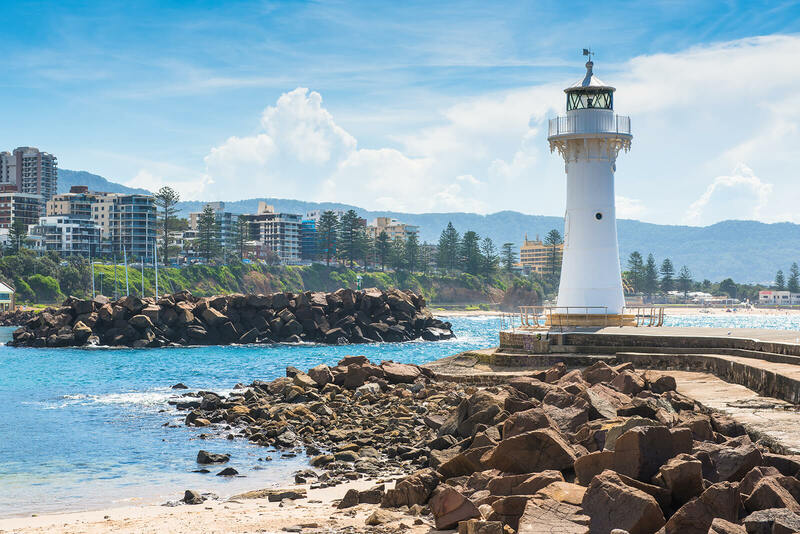 Affectionately known as The Gong, Wollongong lies 82 kilometres south of Sydney on a narrow coastal strip between the rugged Illawarra Escarpment and the sea. Coal mining attracted heavy industry to the area and consequently an influx of migrants from 70 countries since World War II. This multicultural population ensures Wollongong has a flourishing and diverse food scene, one of the city’s major attractions along with a string of 17 beautiful beaches. Offshore, lines of freighters pepper the horizon heading to or from the busy export port. As the steel industry in Wollongong has wound back, it has been replaced by a services-based economy. A thriving café culture, a bustling bar and nightlife scene, the university, healthcare and aged care have sprung up as the major players in the Illawarra region. Wollongong has a flourishing and diverse food scene, one of the city’s major attractions along with a string of 17 beautiful beaches. What makes Wollongong so appealing? Wollongong has all the hallmarks of a great investment: the energy of a revitalised economy, relaxed coastal lifestyle, strong employment and infrastructure spending. Wollongong’s population will soon tip over the 300,000 mark and the Wollongong Local Government Area is forecast to grow by around 16.5% over the next 20 years. Much of this growth is likely to be due to people exiting Sydney because of the lack of housing affordability, traffic congestion and long commute times. Population growth is limited in the northern suburbs due to the Illawarra Escarpment, so growth potential is mainly in the southern part of the region. The West Dapto area is a major centre of future growth with plans for 19,000 new dwellings and 50,000 more people within 40 years. New residential areas are also being developed further south around the Albion Park and Shell Cove areas. 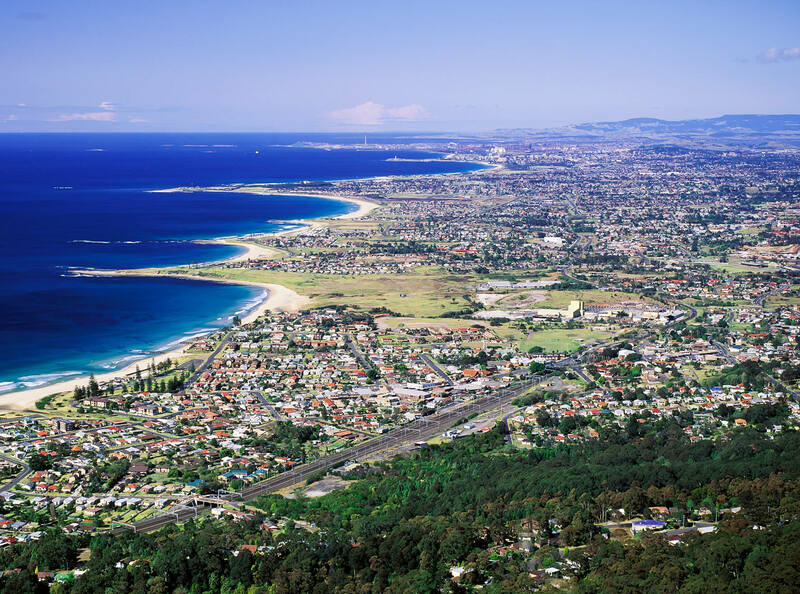 Wollongong has a regional airport, first class university and hospital and excellent schools. The University of Wollongong is ranked among the top two percent of universities globally and is rated as Australia’s leading public university for undergraduate experience. The university is currently planning a new health and wellbeing precinct for its Innovation Campus, due to open in 2022. Local government initiatives currently include a new adventure playground at Mt Keira, a conferencing upgrade for the WIN Entertainment Centre, the revitalisation of the suburb of Port Kembla and multi-million dollar upgrades to the Blue Mile harbour foreshore. Planned growth of the Port of Port Kembla is expected to create hundreds of jobs and add millions of dollars to the local economy. West Dapto will grow and develop a​s a series of integrated communities within a spectacular natural landscape of lush valleys and an escarpment backdrop. 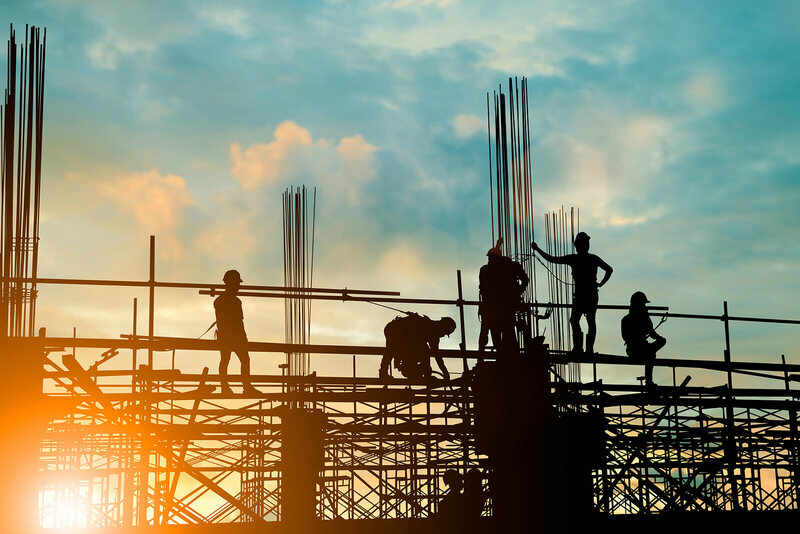 The development will include approximately 19,000 new dwellings housing over 50,000 people and will create around 8,500 jobs. New infrastructure will support this growth and two new town centres and six smaller village centres will be established. The Dapto Town Centre will grow to a sub-regional centre. Property prices in the Greater Wollongong Area reached a peak in February 2018, with a median house price of $781,000 and median unit price of $581,000 with an average capital growth over the last three years of 12.4% per annum as a result of the ripple effect from Sydney’s booming property market. House and unit prices in suburbs to the south of the Wollongong metro area remain attractively priced for investors while having stronger than average capital growth. Individual pockets are set to be the standout performers, the suburb of Horsley, for example is predicted to grow 6% per annum over the next 5 years according to RESIDEX™. House and unit prices in suburbs to the south of the Wollongong metro area remain attractively priced for investors while having stronger than average capital growth. Leading up to the March election, the Berejiklian government has committed to a fast rail network, claiming to reduce train travel times by up to 75 per cent. The goal for the new $100 million arts and entertainment centre is to become an iconic tourism destination for people in New South Wales and beyond. All DPN Properties come with a research report known as a 'Property Profile' packed with relevant data to help you make informed decisions.